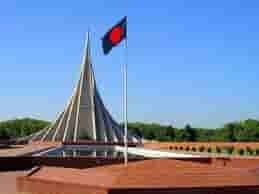 Asian TV is an Entrainment satellite Television channel in Bangladesh. 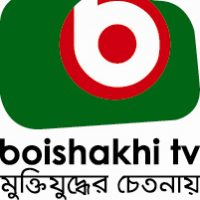 It is an Entertainment and Business based television channel with the motive of taking Bangladesh’s electronic media industry to a new dimension. 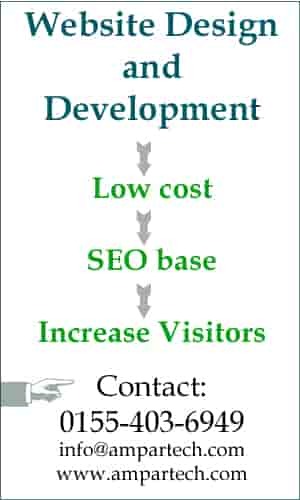 Asian TV also highlight the corporate house update on their product or service and make some program with them. 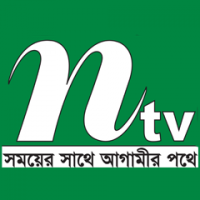 It is a Bangla language automated TV channel with hi-tech cameras and the most sophisticated equipmented to provide the best possible viewing pleasure to the people. 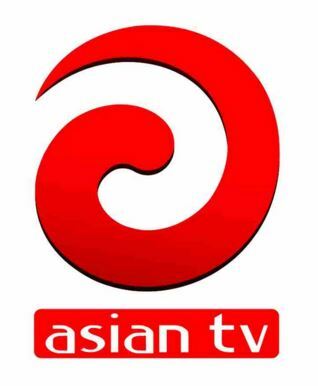 Asian TV has its own products like music, social and political programs. 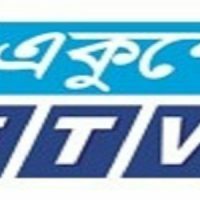 Asian TV is popular for news and entertainment, It is broadcasting Asia, Europe, Canada, USA with big fan base.